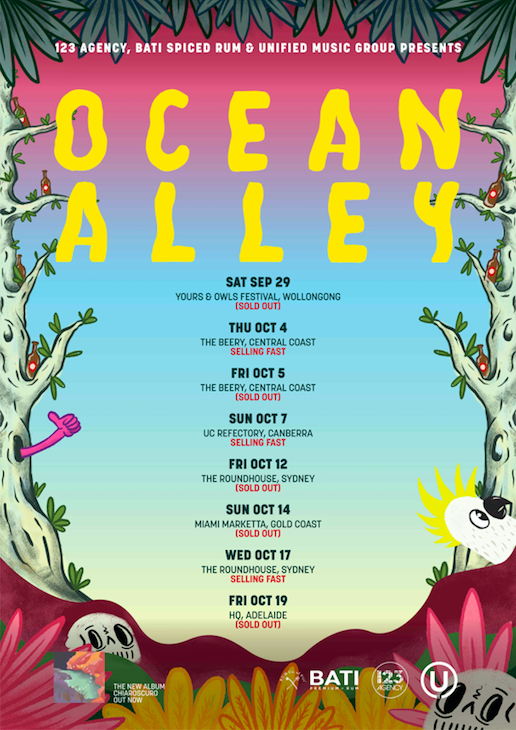 Ocean Alley’s meteoric rise continues to ascend, with the Northern Beaches six-piece releasing the blissful video for their latest single ‘Happy Sad’ this week, fresh following the news they are venturing to regional venues around the country for their final Australian headline shows of 2018 in October. A huge staple in the band’s set-list and an unforgettable live moment for all who have experienced it, ‘Happy Sad’ is a bittersweet epic that contrasts rich, rolling guitars, woozy-psychedelia and an intoxicating melody line against the brooding lyrics of vocalist Baden Donegal, showcasing the depth and growth of the band’s songwriting over the last two years. Captured with 4 cameras during Ocean Alley’s recent tours of Australia and North America, the video was borne out of 8 rolls of film and 10 hours of footage by videographer Tyler Bell of local collective The Sauce. 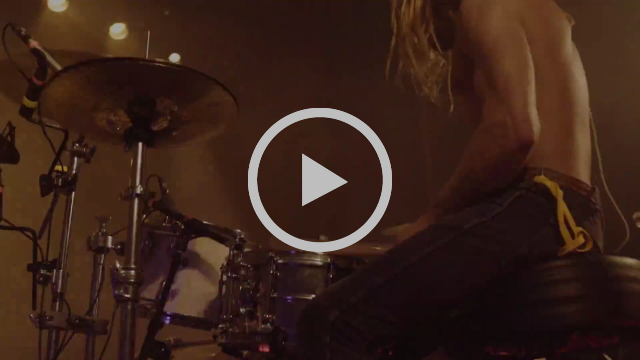 Compacted into 6 minutes, viewers experience the band’s journey, sharing their sense of humour during behind-the-scenes moments and riding the highs reliving career-defining performances. 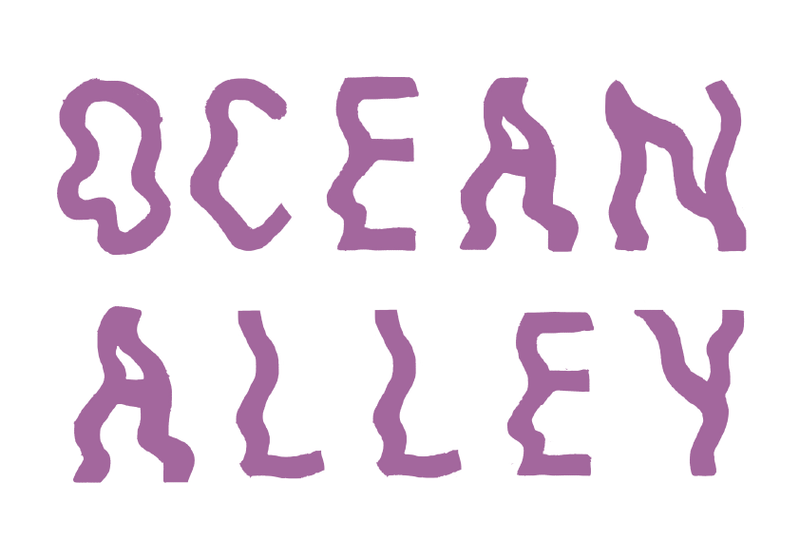 Off the back of a 30-date North American tour and having sold over 13,000 tickets across seven sold out Australian shows in April & May, Ocean Alley will continue taking audiences by storm when they take their acclaimed album Chiaroscuro to regional Australia for six shows. Kicking off with a performance at the sold out Yours & Owls festival in Wollongong on29th September, the band will stop into Terrigal, Canberra, Gold Coast and Adelaide, plus a sold out hometown show at Roundhouse in Sydney on 12 October, with another on the17th October.